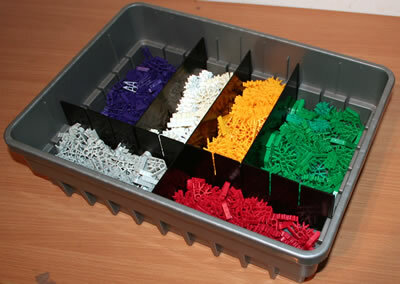 The Kid K'NEX parts below are available in one or more current Kid K'NEX sets, but are not for sale as individual parts. 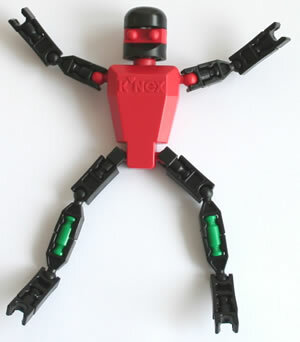 Click on any image to view further details, or view current Kid K'NEX parts. Colours may vary. Blade length 20mm approx. As supplied in the Transportation set. Colours may vary - orange or blue. 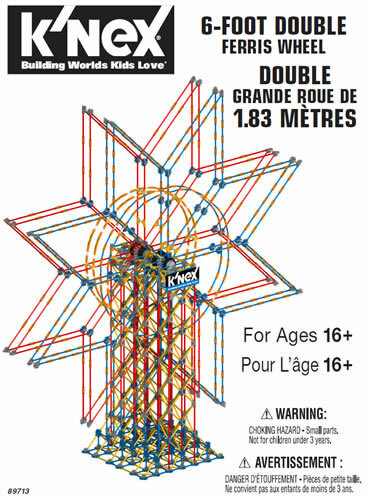 As used in Kid K'NEX Transportation set.